This month’s Word Carnival topic features the wildly talented carnies tackling the ins-and-outs and ups-and-downs of referrals. To be honest, it was easier for me to write about time travel and my friend’s death than to wax philosophical about referrals. The whole premise of a referral is so… personal. I mean, it’s almost like me telling you how to be a good person. I’d rather not do that. ￼* as an aside: I have a hell of a time writing in moleskine notebooks, like somehow my grubby little ideas have no place in anything better than a $2 composition notebook. I had to physically deface it by actually writing in it in order to break that habit. I suppose that fits in nicely somewhere with our talk on Impostor Syndrome. Anyway, there it is. My guiding principle. One of ‘em, anyway. So why do I say, if you want referrals, get people to hate you? Because I don’t know of a better way to make people hate you (and subsequently adore you) than to stand for something. 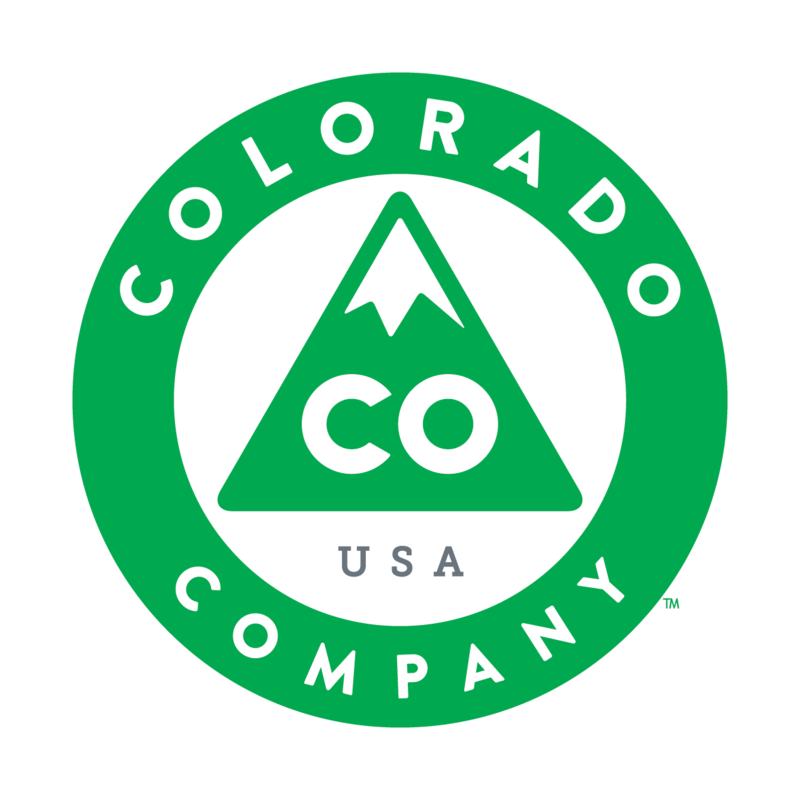 I’d called the meeting just after one of the biggest restaurants in Fort Collins got all the way through my sales process to my contract. All we had to do was sign, they were ready to go – and that’s when the owner asked what my business name stood for. I told them. They opted to go with a different company because they didn’t like what I stood for. I felt like I couldn’t pick up a client to save my life. I felt like my friends weren’t referring me even while I was doing some of the best work of my life – things like CareerCamp and PodCamp and Ignite Fort Collins. The problem was: I knew what WTF meant. I didn’t know what WTF Marketing stood for. And that’s why it was so damn easy for me to feel ignored and slighted. That’s why it was so damn easy for the big restaurant owner to make me feel like I was an outcast dirtbag based solely on a snap judgement of my business name. Their snap judgement: that I only cared about shock value and didn’t take my job seriously. 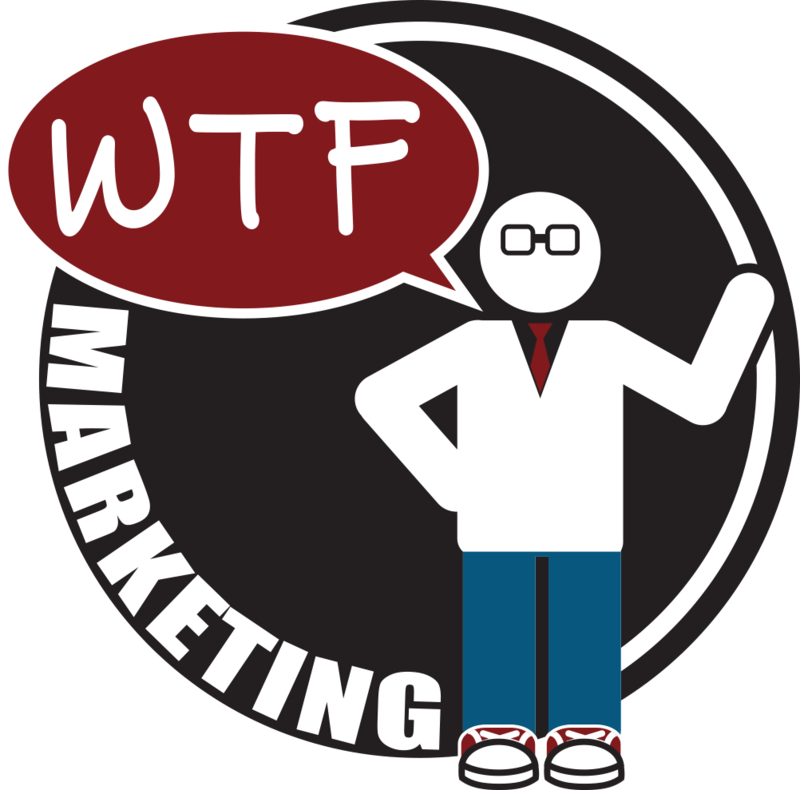 WTF Marketing needed a set of guiding principles and fast. But it wasn’t going to get them, not at that moment. I was confused, defensive, hurt, and going broke. Worse: nobody knew what the hell it was I did. I mean, they knew, but they didn’t know where my heart was. I mean, I was doing website design. I was doing social media management. I was doing marketing strategy. I was doing unconferences. I was doing Gen-Y consulting. I was writing about how Gen-Y could get jobs without hating on Baby Boomers. I had my hands in all sorts of Fort Collins events. I was everywhere. But nobody – not even me – could tell you what I did and what I cared about. No wonder nobody was willing to refer me. I mean, you don’t refer a handyman who is also a clown, gardener, artist, and writer. How many of those passions can someone possibly sustain? The piece I was missing: WTF Marketing stands for unabashed honesty, even when it offends. That’s why it’s called WTF Marketing. You want to pay money to a “yes man”? Fine. That’s not what you get with me. When you sign up to Haiku Deck’s service, they ask you why you want to use it. They recently published the reasons as a blog post. Someone put in my name as the reason. Also humbling: a speaker at Ignite Fort Collins told me they loved my talk and wanted to do one of their own… submitted, was accepted, and gave what I thought was one of the best presentations of the night. I’d never met them in person before the night of their presentation. 99% of my business is driven by word-of-mouth recommendations. People trust me enough to refer me to someone, I like what they do, and we form a relationship. Business owners talk a lot about avoiding negative press. The opposite of love isn’t hate. It’s apathy. Nobody talks about things they’re apathetic about. You want to get referrals? Stand for something that makes the wrong kinds of people hate you, so that the right kinds of people love you. Anything in-between is apathy.